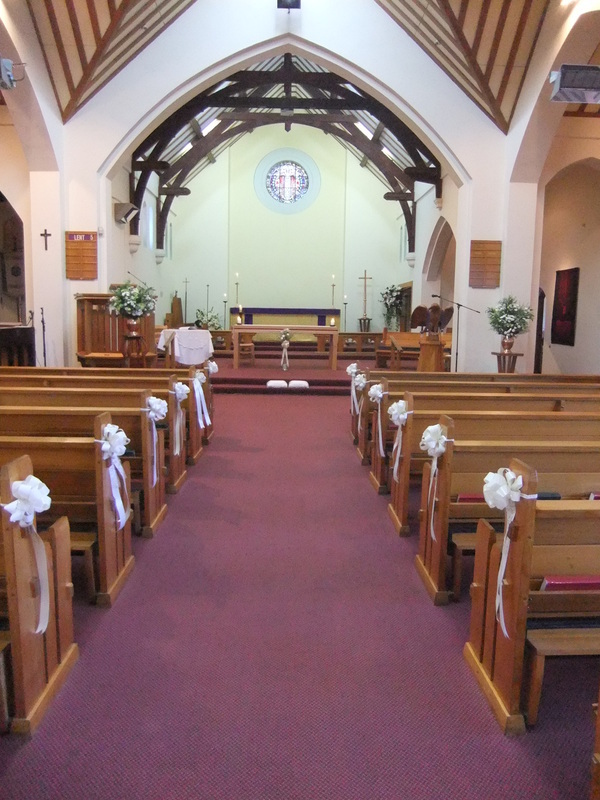 We are always delighted to welcome couples who would like to get married at St Paul's in the Anglican tradition. If you are considering getting married at St Paul's, please book in as early as possible. A $400 deposit is required when booking to secure your preferred date and time. The minister will make a time to meet with you and your fiance to discuss what is required and what preparation is needed. We have some beautiful gardens and stained glass window back-drops for your wedding photography. We aim to make your wedding ceremony arrangements as stress-free as possible so you can enjoy your day.